Got fabric squares? 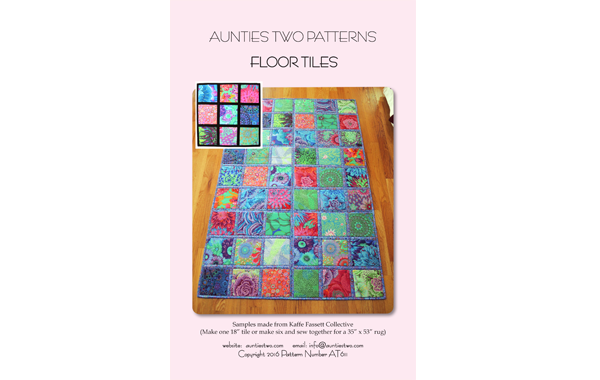 Use them on these easy to make floor tiles. Make one or several! Use them anywhere you'd like to add color or protect your flooring. While the floor tiles in the pattern are based on 6" fabric squares, use the techniques to make floor tiles with any size fabric squares.